Even though your yard may look attractive with a few flowers, trees, and shrubs, it takes professional landscaping to bring out the true charm of the entire property. This includes assessing fences, the home, as well as any other structures that contribute to the overall image of the property. 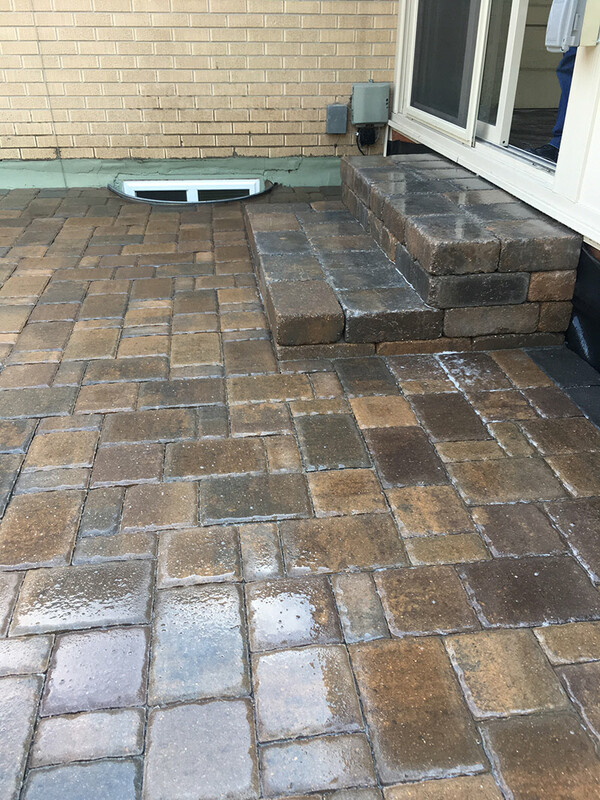 Interestingly enough, quality landscaping will also include an assessment of the kinds of wildlife that may find their way into your yard, in search of food or shelter. A full assessment of soil and lighting in order to determine which plants and trees will grow best— Very important if you do not have a good sense of plant care, or recently moved to the area. Opportunities to select from all kinds of attractive plants, as well as plans for arranging them— Ideal for anyone that may not know much about how size and color work together to create an appealing landscape that highlights each plant. Information about wildlife that will be attracted or repelled by certain plants and trees— Absolutely necessary if you don’t want to draw wildlife that might ruin your yard. This information is also useful if you want to attract certain animals such as song birds and butterflies. Advice on what to do with fences and building colors in order to harmonize the landscape— Helpful if you cannot visualize how your property will look after landscaping services are completed. Consider a situation where you are a new homeowner. Even if you have been living in the area for years, you may not realize that wildlife may be drawn to your yard by certain trees and shrubs. Unfortunately, when you hire an amateur landscaping service, they may inadvertently pick plants that will cause all kinds of problems in this respect. In addition, you may also find that your yard will look absolutely hideous if the landscaper has no sense of color and pattern. 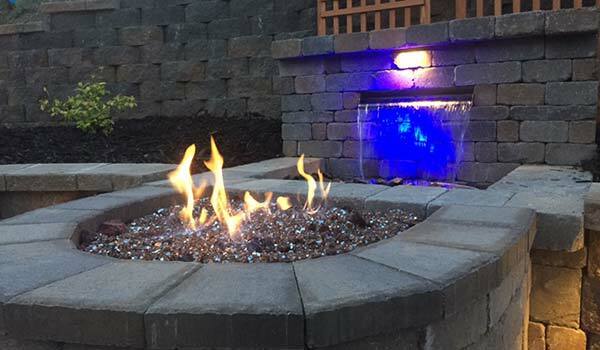 Here at Water Solutions, we truly enjoy providing landscaping services. 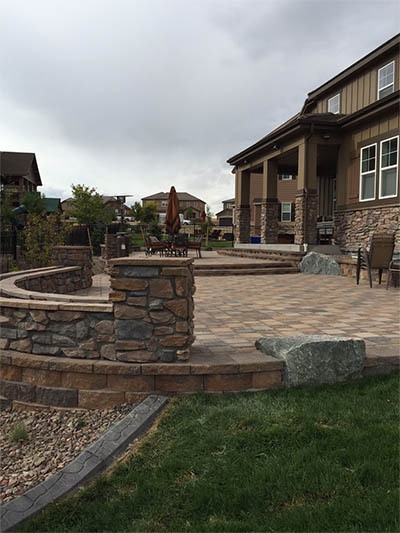 If you need landscaping services in the Denver area, give us a call today and ask for a free estimate.